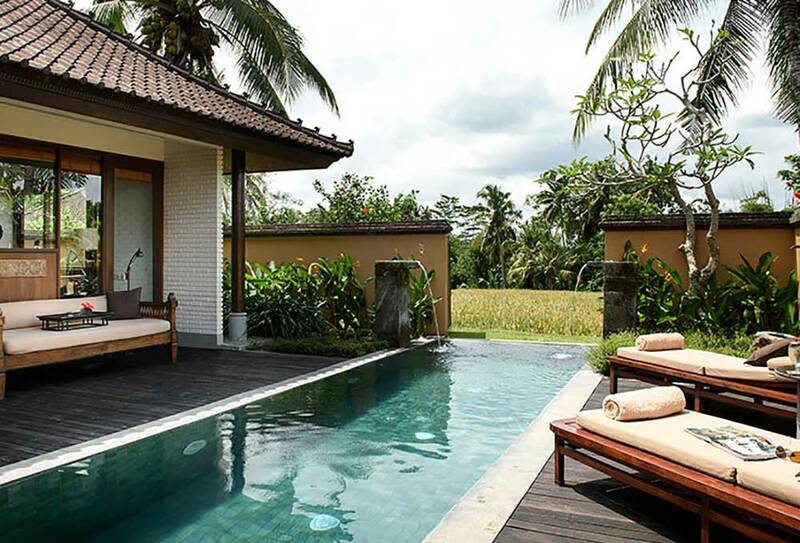 Sitting among the green undulating hills of Bali’s highlands, The Chedi Club Tanah Gajah is a peaceful haven with traditional Balinese architecture and spectacular garden views. 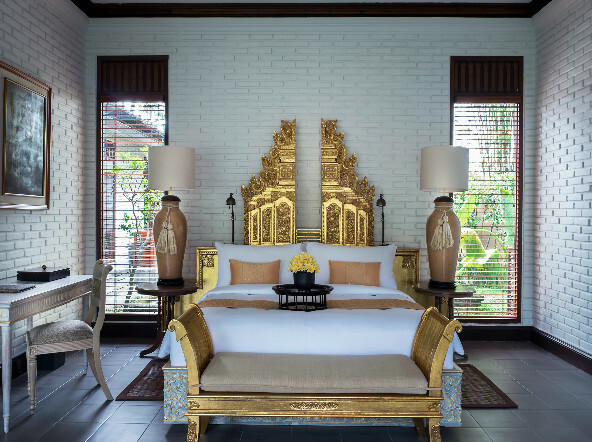 Twenty individual villas offer visitors an intimate hideaway (and romantic honeymoon accommodation for the bride and groom), while the picture-perfect grounds dotted with palm trees are a beautiful setting for weddings. After graduating from university, Denny started his career as a wedding coordinator specialising in beach weddings and has quickly gained experience in creating amazing events. 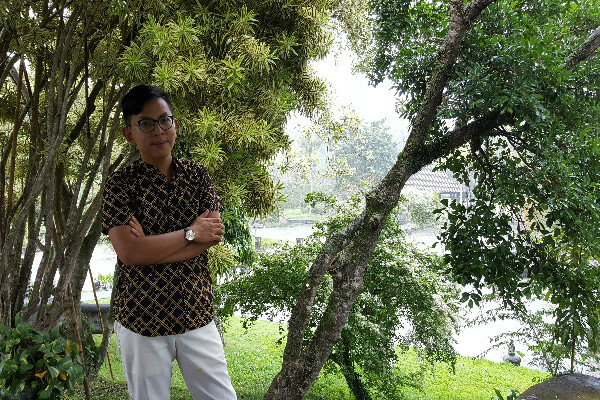 With an interest in unique and luxurious destinations, he is dedicated to planning unforgettable celebrations at one of Bali’s most spectacular venues, The Chedi Club Tanah Gajah. what’s the most Instagrammable spot at the resort? One sure to make people back home jealous!? 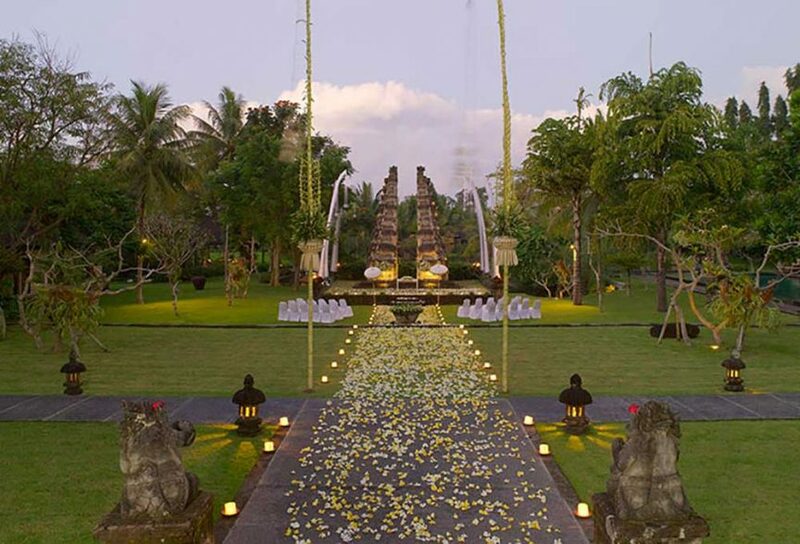 What’s one thing you get at The Chedi Club Tanah Gajahand nowhere else on the planet? 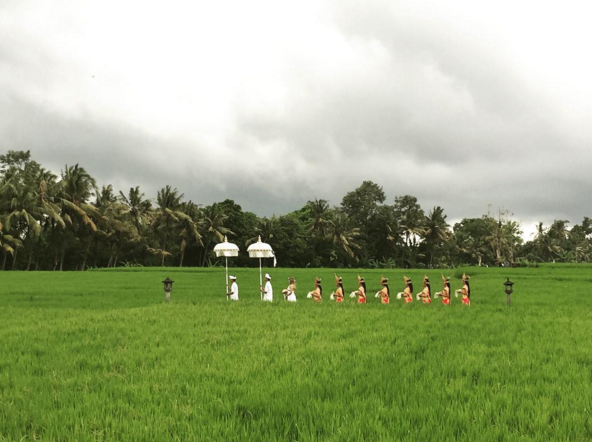 What’s the most glamorous/luxurious thing couples get to do at The Chedi Club Tanah Gajah?